I’m generally assertive but also quite pragmatic as a practitioner. I inform clients of realistic options and provide them with the proper guidance and representation to help them obtain beneficial outcomes in furtherance of their aims. 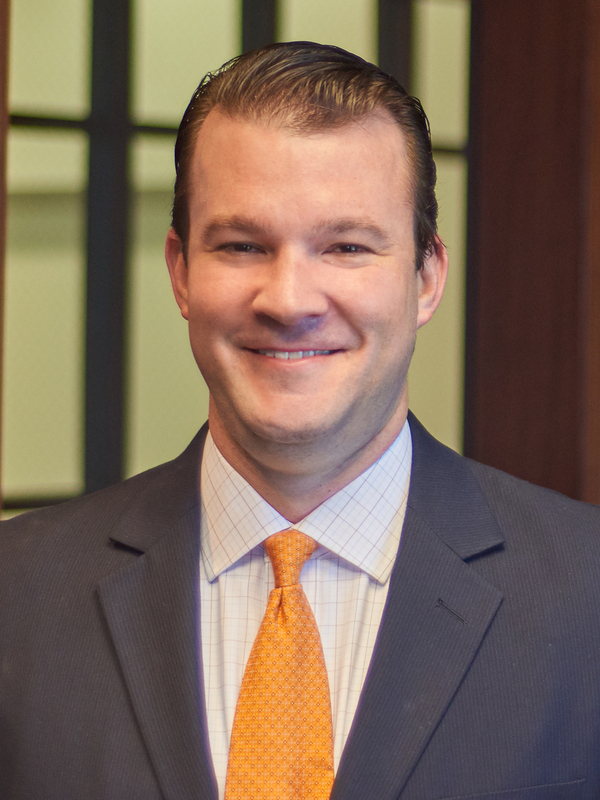 In Scott Cheatham’s commercial litigation and bankruptcy practice he represents clients in matters, disputes and claims involving oil and gas, construction, financial services, contracts, collections, bankruptcies, corporate governance and other commercial litigation. Scott’s client base centers on the Gulf South states such as Louisiana, Texas, Florida and Alabama, but also extends to other areas, including New York and Delaware. He advises individuals, small businesses, financial institutions, insurance carriers and large institutional organizations in a practice that has a national geographic reach. With a formal business educational background, Scott draws upon this training when he advises clients in plotting optimal legal strategies. He closely follows commercial and geographic developments so he can most effectively counsel the lender and secured creditor clients that are continually concerned about the state of specific industries. Additionally, Scott is an investor in residential construction himself, and this activity provides him with hands-on experience in many of the issues that he addresses in the construction side of his practice.